Why is POSaBIT Called POSaBIT? Like many great ideas, the origins of POSaBIT begin with two pals huddled around a winter campfire, sharing a drink and discussing business opportunities. Ryan Hamlin and Jon Baugher, native Washingtonians, had known each other for a number of years—their children had grown up together—and the duo were looking to dive into a new business venture after the success of Hamlin’s first startup, PlaceFull, an online booking and scheduling solution for small businesses. 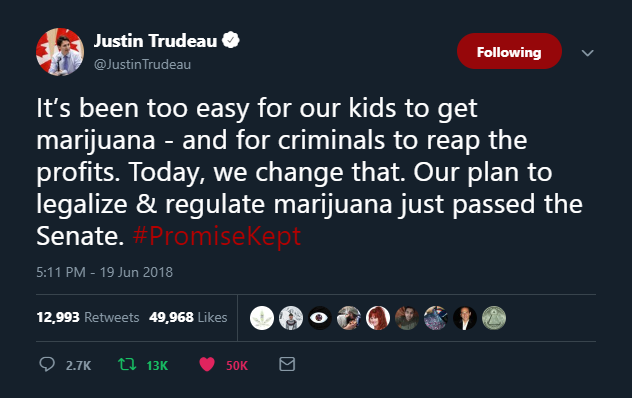 This was early in 2015, several years after Washington and Colorado had become the first U.S. states to legalize the recreational use of marijuana, and in this short amount of time, the industry had already become a potential behemoth. Hamlin and Baugher had close to five decades of software experience between them, holding positions at Microsoft and Microvision, and although they saw the vast potential for growth and innovation in the cannabis industry, they weren’t as passionate about opening a dispensary as they were for building technology to help dispensaries grow and scale their operations. 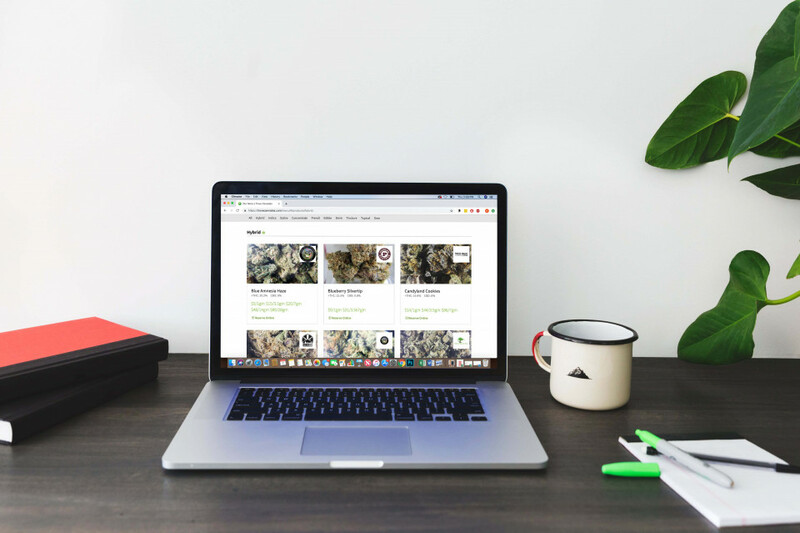 But Hamlin and Baugher believed they could build a powerful solution that would add a layer of convenience for both dispensary owners and consumers. In order to get around these conditions in the card brand guidelines, they decided to harness the power of another nascent market that was closer in line to their decades of experience: cryptocurrency. They thought that if people couldn’t buy their favorite products directly from the store with plastic, then maybe there could be a point of sale system that would allow the customer to purchase cryptocurrency right there in the dispensary and use it to pay for their goods (or hold the cryptocurrency as an investment to be spent at a later date). This proved to be a complicated project to navigate. During the two years between POSaBIT’s conception and its launch, the duo spent most of their time working with their legal team (Perkins Coie), as well as the Washington State Department of Financial Institutions (DFI), to make sure that every legal and regulatory avenue had been explored and that there was nothing that the newly created startup hadn’t thought of yet. As it turns out, their resiliency started to pay off. 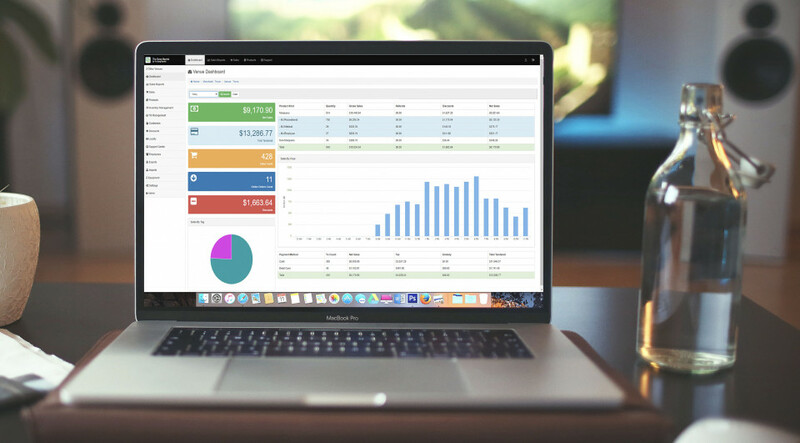 In 2017, POSaBIT took in $1 million of sales and had their POS systems in ~23 stores in Washington and Colorado. In 2018 , POSaBIT did over ~$4 million in revenue and expanded their solution to over ~130 stores across the United States. Not to mention how bright the future is looking for the company. On April 8th 2019, POSaBIT IPO’d on the Canadian Stock Exchange (CSE) under the ticker “PBIT.” According to Hamlin, they plan to use the additional capital to hire more employees, build awareness and enhance their solution to bring their point of sales systems to more businesses across the United States and Canada. Why is it called POSaBIT? Hamlin and Baugher actually came up with quite a few names, like CreditBuds, PayDope, and 420Bit, before they landed on POSaBIT. Though all of these possible monikers were catchy, they decided on POSaBIT because it better suggested the positioning of their brand. They were hoping to develop one of the most innovative point of sale software companies in the business by capitalizing on the rise of cryptocurrencies like Bitcoin. So, POS = point of sale and Bit = Bitcoin The name is pronounced: pause a bit, and it has a second connotation that some less experienced cannabis users might not quickly connect the dots on. That is, you breathe in, take the smoke down, and pause a bit. This second meaning is playful and adds an insider’s know-how to the company’s already impressive ethos. So, whether or not you’re a fan of the green stuff, there’s no denying that POSaBIT is at the forefront of one of the most lucrative new markets in the country. They’ve carved out their own niche in this field by taking a risk and staying on the cutting-edge of revolutionary developments in the tech and economic world. With all of that going for them, POSaBIT should definitely be on your radar for one of the fastest rising tech companies in 2019! 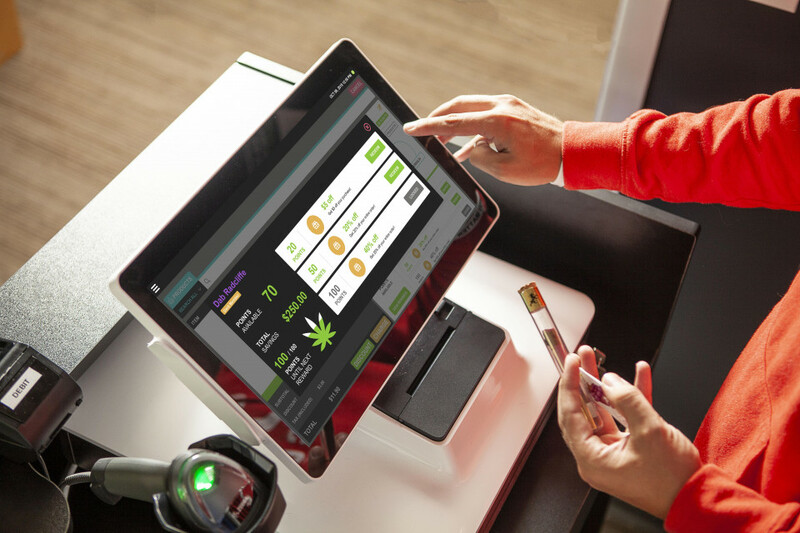 Next time you are at a dispensary and the budtender says “we only accept cash,” pause for a bit and ask why they don’t use POSaBIT? Can you think of other company names that have double meanings? Let us know in the comments below! For transparency, Adam Lang (Founder of Rewind & Capture) is an investor of POSaBIT.